Welcome to Emerald City Sound! 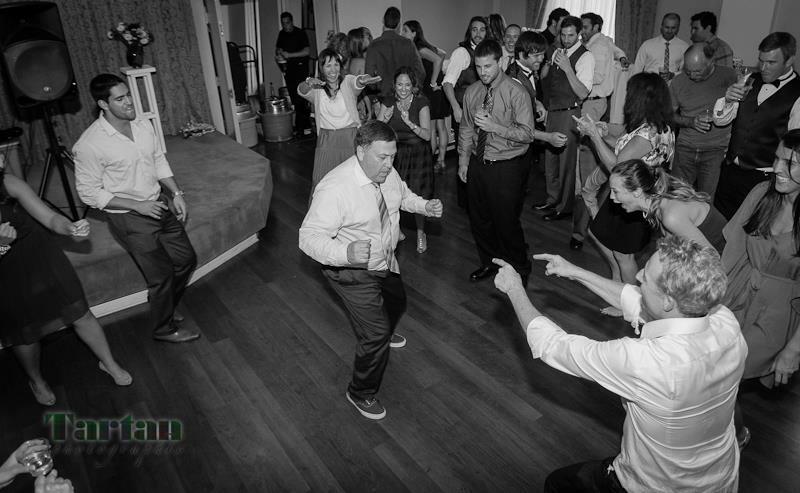 Emerald City Sound is a professional mobile DJ company serving the greater Seattle area. We are dedicated to providing personalized services to create unique, unforgettable experiences for you and your guests. We will meet with you personally so we can fully understand your vision. With our knowledge and experience, we'll develop creative ways to bring your vision to life. We work together with you, your vendors, and the venue staff to coordinate each moment of your event. We'll guide the flow of activities to maintain a comfortable and fun environment for you and your guests so you can simply enjoy your day. Our programming skills and expertise of diverse musical genres allow us to play music that appeals to all ages. Please call or email us today to arrange a personal consultation. We would love to work with you to create a memorable event for you and your guests.